You should be cheating on your Mentor. You can (and probably should) have more than one mentor at a time. Yep. It’s ok. In fact, a good mentor will encourage you to have more than one. Why? I guess that depends on your definition of what a mentor is. 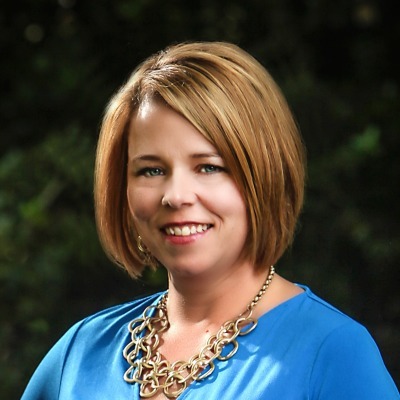 “Mentors…are those who know more about a certain area of expertise than you do.” – Caela Farren, Ph.D.
A mentor is a person you look to for help getting better at technical and leadership skills. They may be someone you admire. They may be someone you know or someone with whom a program matches you. 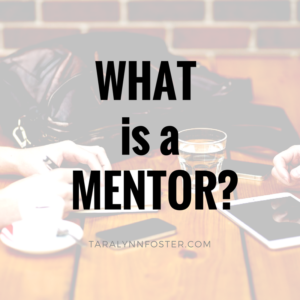 Regardless, a mentor will be someone who can give great insight into a specific area that will help you improve your career direction or momentum. Your mentor is not someone whom you complain about your manager, your teammates or the company overall. Yes, your mentor should be able to help you with advice about difficult situations but this is not the water cooler. For example: let’s say you are looking to your mentor for conflict management expertise then you could be bringing a “lazy co-worker-who-won’t-pull-his-fair-share-of-work-but-takes-all-the-credit” situation to them for advice on resolution approaches. You may feel frustrated toward that teammate or manager for not holding that person accountable. That’s natural. When you meet with your mentor, come with an idea of what it is that you want as an outcome and some ideas how you want to resolve it. Ask for advice. Try to keep names out of it. Do your best to deal in fact instead of emotion. Leave the bitter and angry at the door. DON’T make it personal and DO focus on the solution. Your mentor is not there to listen to your personal trials and tribulations – especially during mentoring meetings. 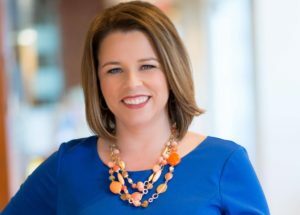 While he or she may have some similar personal experiences or situations as you (married, single, is a parent of a child, is a child of a parent), too much personal information can have an unintentionally negative impact on your brand. Because, unconscious bias. While sometimes used interchangeably, a coach and a mentor serve two different purposes. A coach is someone you look to for a holistic approach to your career and/or life, not necessarily one specific subject matter area. Coaches are specifically trained to help clients look forward using vision and goal-setting. When you work with a coach, you can expect to do more of the answering and less of the asking. The better coaches will often ask more questions than give advice – because they want to help you dig out the answers you already have buried under constraints and mind-noise. Mentors know something you don’t know. This doesn’t mean they won’t ask good questions (they should! ), but you are likely to ask more questions and they are more likely to do more of the answering – focusing on their subject matter expertise most of the time. As you continue on in your career, you will find great value in your mentoring relationships, whether you build them yourself or through a program in which you participate. Keep your mentoring relationship strong: don’t turn your mentor into something he or she is not supposed to be. Let them do what they’re best at and then you can turn around and do the same for someone else.